Ezion's 3Q18 revenue bucked declining trend; core net losses narrowed sequentially. Liftboat utilisation to rise from 42% to 75% by end-4Q. Enquiry levels have gone up though rates remain competitive. Maintain BUY; Target Price reduced to S$0.14. BUY; Target Price reduced to S$0.14, after earnings revisions, based on a lower target multiple of 0.8x on FY18 book value (vs 10x previously), given the slower-than-expected ramp up in utilisation and revenue. This is in line with valuation of SGX-listed peer PACC Offshore (POSH, SGX:U6C). strategic partnership with China Merchant Group which brightens growth prospects. Strategic tie-up with China Merchant enhances growth prospects. Ezion has formed a joint venture (JV) with China Merchant Group’s 52%-owned subsidiary TSC Group to cooperate in the ownership and operations of liftboats. We believe such tie-ups with prominent industry players enhances Ezion’s growth prospects, which would otherwise be constrained by its high gearing level. Where We Differ: We are more hopeful on Ezion’s turnaround. While it has also been hit hard by the recent oil crisis, Ezion is among the few surviving players with a niche competitive edge in liftboats, a segment with brighter demand/supply outlook relative to other offshore support vessels. We value Ezion based on 0.8x FY18 book value, in line with the valuation multiple ascribed to SGX-listed peer PACC Offshore (POSH, SGX:U6C), arriving at a target price of S$ 0.14. Our FY18F book value has factored in ~US$1.1bn total impairments made in 2015-2017. We assume full conversion and exercise of bondholders’ warrants in 2020. Slower recovery. Drop in oil price below US$50/bbl may hit O&G activities, and thus drag demand and day rates for liftboats. This poses downside risk to our earnings forecasts. Revenue in 3Q18 bucked the declining trend. Revenue rose c.20% q-o-q to US$28m in 3Q18 as an additional jackup rig had secured a 90-day job during the quarter and several tug and barges were put to work as well. Core losses (excl. forex and one off) narrowed from US$24m in 2Q18 to US$21.4m this quarter. Though we had expected a faster pace of improvement, additional mobilisation cost of ~US$2m was incurred in the quarter. Forex gain was negligible at a mere US$25k during the quarter. Operating cash flow declined from the US$15-20m in the last few quarters range to only < US$6m. We understand that there were higher payments made to suppliers during the quarter in preparation for delivery of four liftboats in 4Q18. Utilisation to improve in 4Q18. For liftboats, 5 units were working in 3Q, one unit was offhire for a special survey while another unit came online. 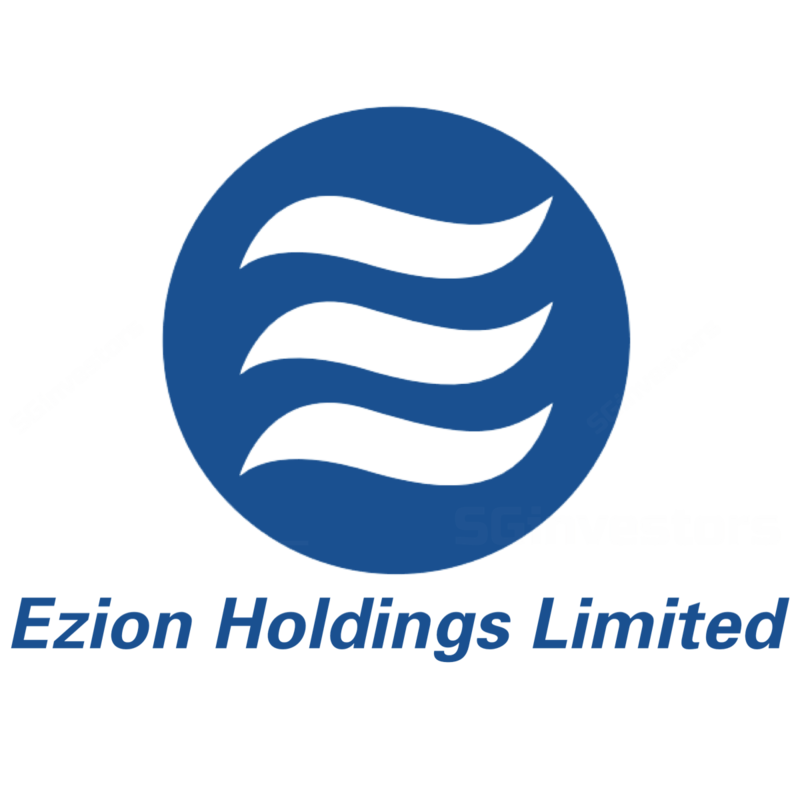 Ezion is expected to deploy 2 liftboats to Nigeria and another 2 to Middle East in 4Q18, bring its operating liftboat fleet to 9 units. These units are largely on 1-2 year contracts. Rates are relatively better in Nigeria. This should bring liftboat utilisation from 42% to 75%. The remaining three units should commence work next year. For jackups, utilisation remains low at 20-25% with 4 out of 16 units working during the quarter with one jackup rig employed for < 90-day job in the North Sea. The unit has since offhire. Ezion will likely deliver a jackup rig for ONGC in 4Q18 to commence on a 3-year bareboat contract at relatively low day rates to reduce burn rate. We have pushed back earnings turnaround to 2019. Ezion recorded core losses (ex forex) of ~US$60m in 9M18. We expect 4Q18 to record a narrower loss of ~US$15m as most of new units will be contributing towards end of the year. We have lowered our FY19F earnings from US$21m to US$10m after factoring in higher interest expense and operating cost. Our Target Price is reduced to S$0.14, pegged to a lower 0.8x P/BV (vs 1.0x previously) in view of the slower pace of recovery. This is in line with the valuation of SGX-listed peer PACC Offshore (POSH, SGX:U6C)’s target multiple.